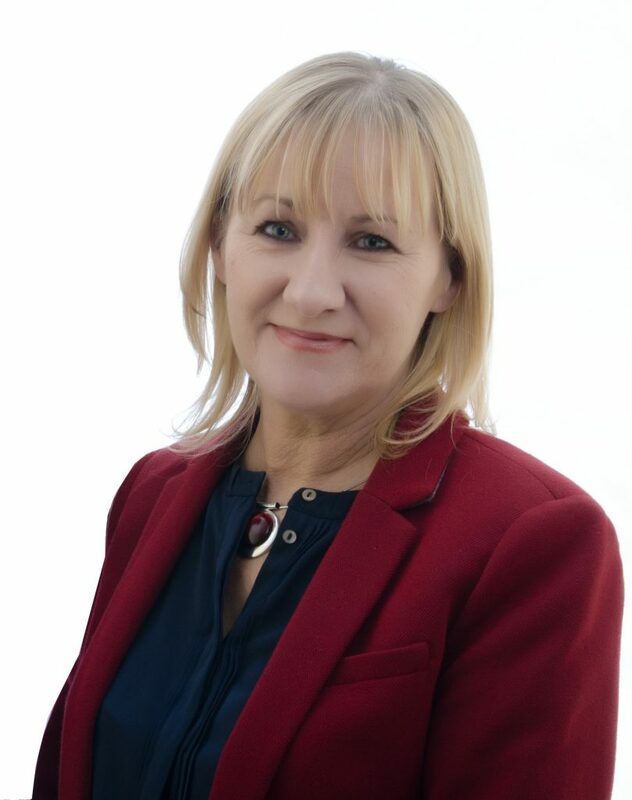 Sinn Féin TD for Louth and East Meath, Imelda Munster, has criticised the government’s decision to yet again delay announcing their planned increase in local property tax valuations. Deputy Munster has said that it is wrong for the public to be kept in the dark in regards to the plans. 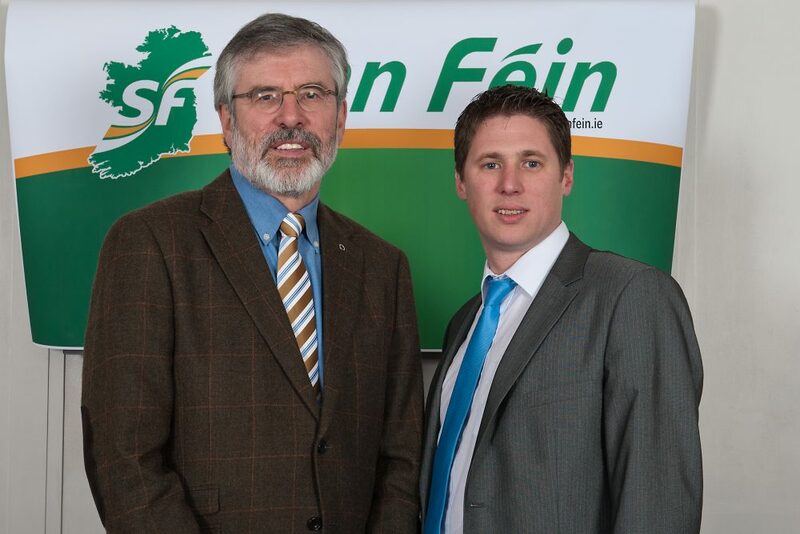 Deputy Munster said: “Sinn Féin has been consistent in outright opposition to the Local Property Tax. Fine Gael has championed the tax but is now afraid to announce their plans until next year. “Fine Gael is playing to its base here. Sinn Féin has consistently said that if in government, we would remove this unfair tax. This entry was posted in News and tagged Imelda Munster, Property by Fiona Johnston. Bookmark the permalink.